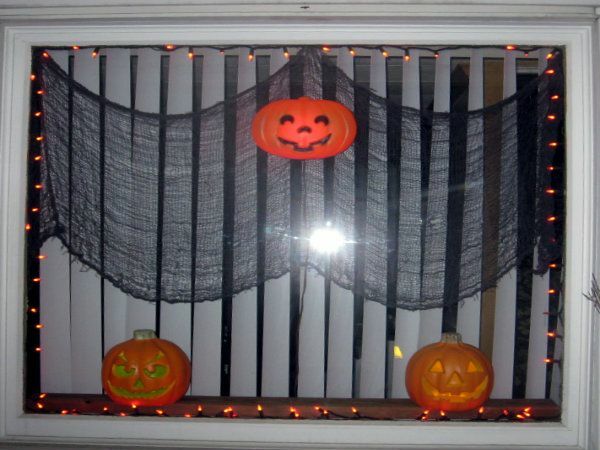 We are a short time away from the festival of darkness – the time of Samhain. 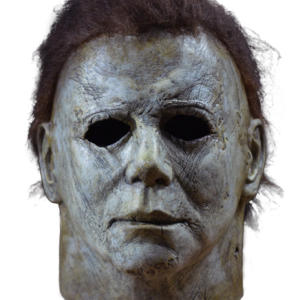 Like Harvey Dent said in The Dark Knight, “The night is darkest just before the dawn.” Samhain is a celebration of new beginnings. 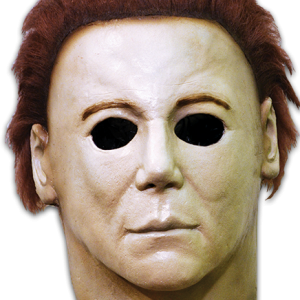 The time is coming to bring out the Halloween decorations and for Michael Myers to haunt the neighborhood streets again. 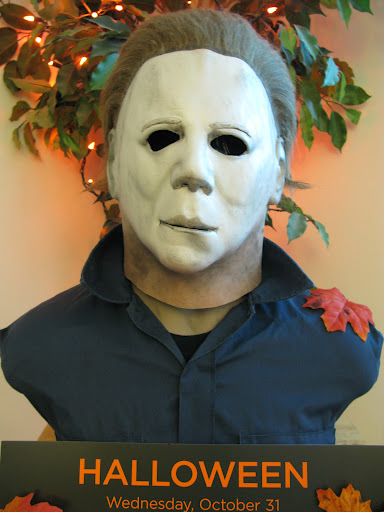 First up is a sleek Michael Myers bust assembled by Billy. 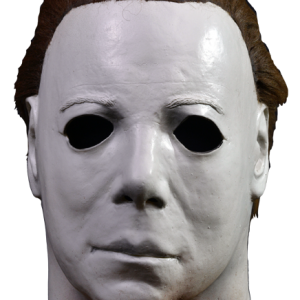 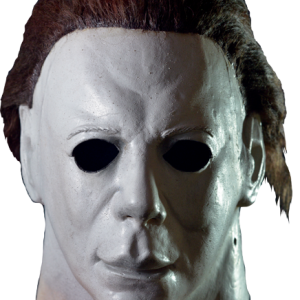 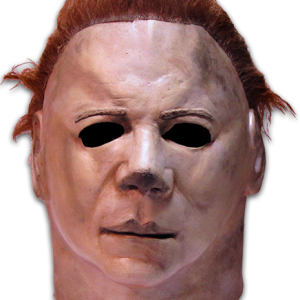 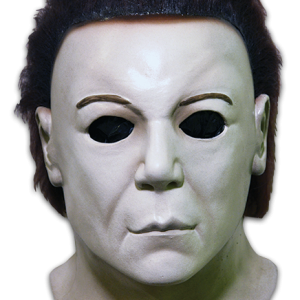 The mask is the Official HalloweeN II Michael Myers Mask available in our store. 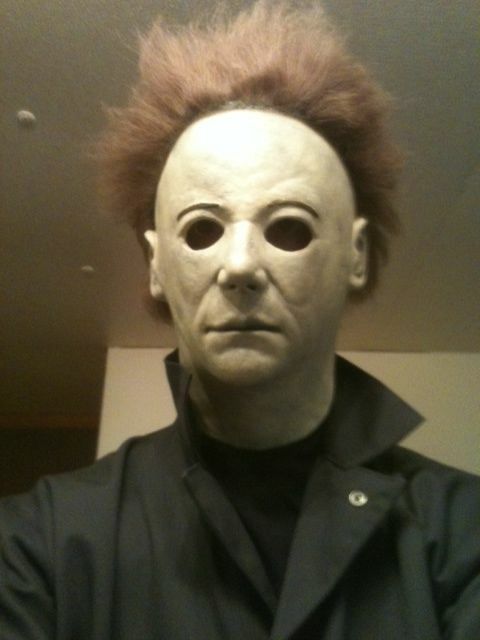 In addition to being an avid HalloweeN fan, Billy is a musician. 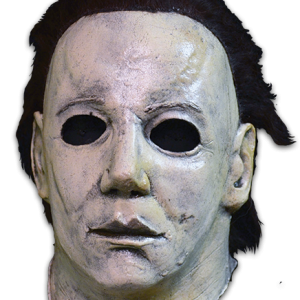 Check out his music here. 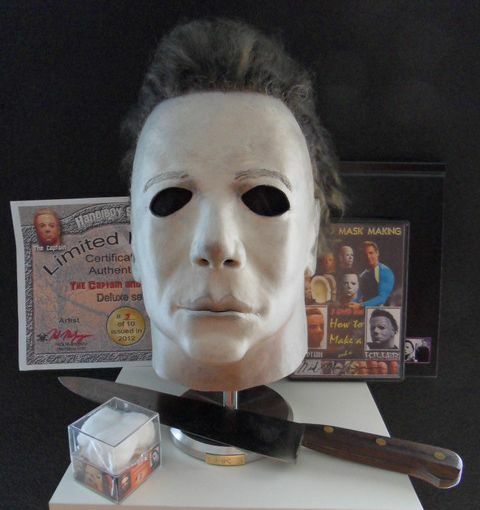 To read the details on how Billy made this Michael Myers bust and for more photos, click here. 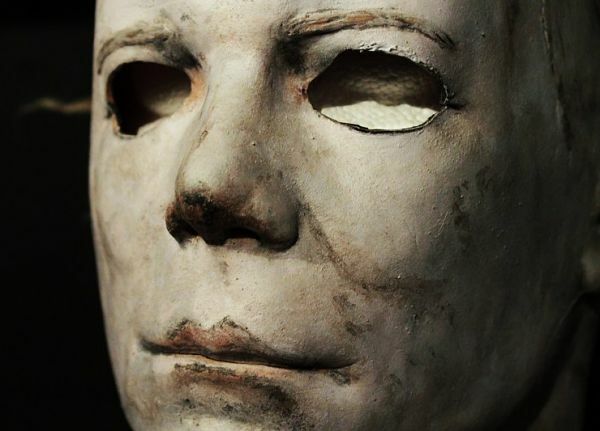 Thanks to everyone involved and thanks for looking. 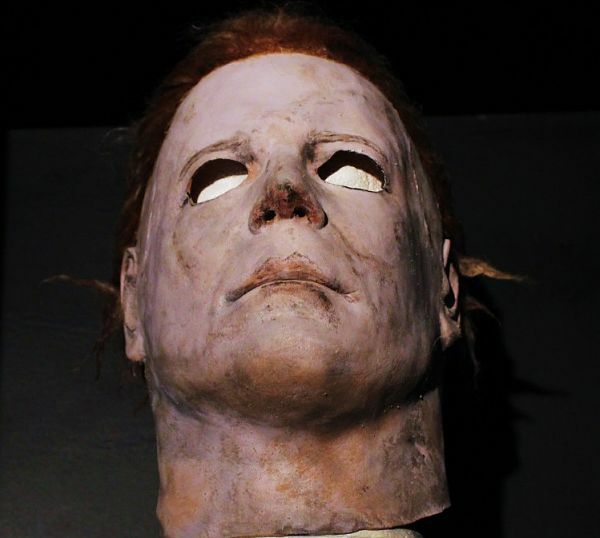 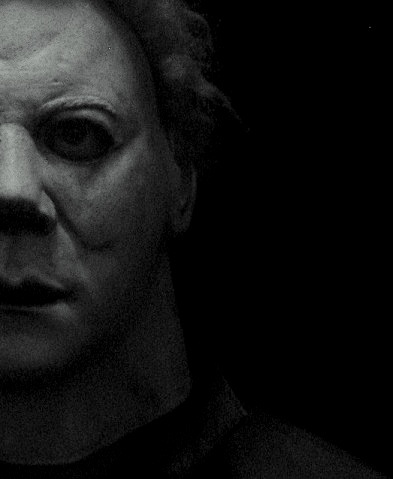 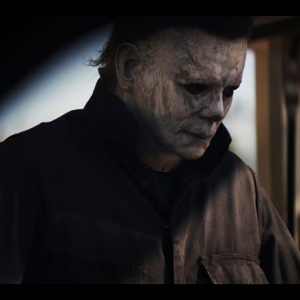 DAMN That HalloweeN II Mask is AMAZING. 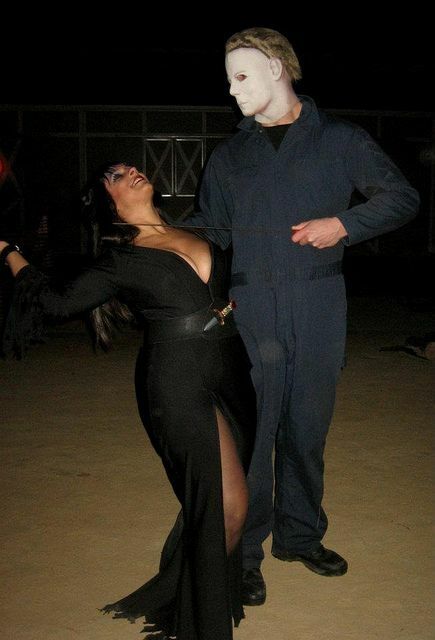 ALL OF THEM ARE AMAZING.